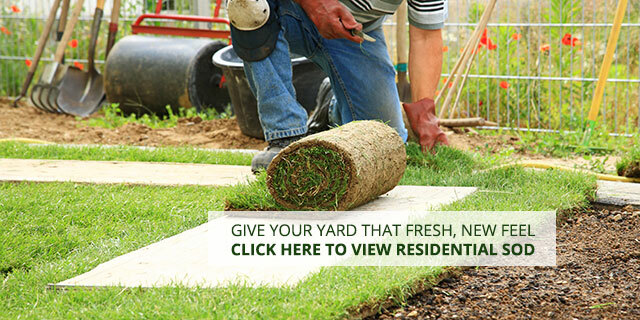 For more than 83 years, DeLea has offered premium sod at competitive prices throughout the Long Island community. Our knowledgeable, friendly staff has the experience to assist you in selecting the best solution for any turf application, from residential sod, to sports turf, to golf course sod. DeLea Sod is the preferred choice for a wide variety of professional, municipal, commercial and residential uses. 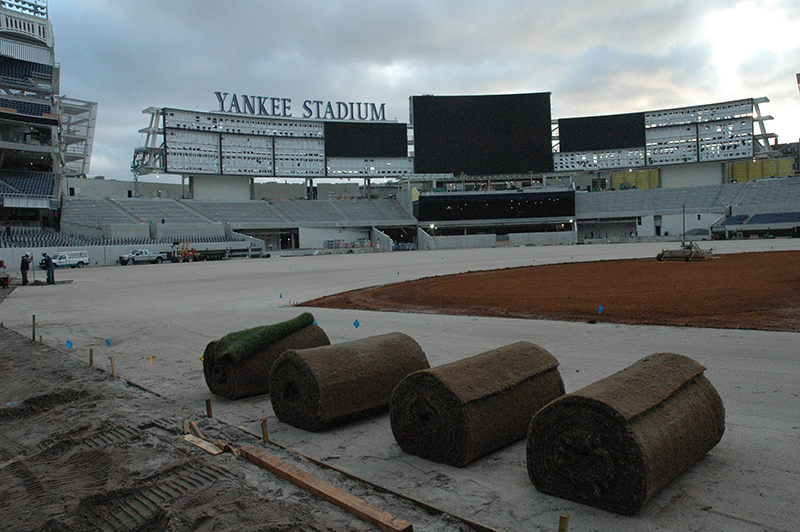 From homes, parks, and major sports fields like Yankee Stadium, DeLea is your full-scale sod solution. To purchase sod on Long Island call for more information on our sod prices 631-368-8022. Serving Nassau and Suffolk counties. 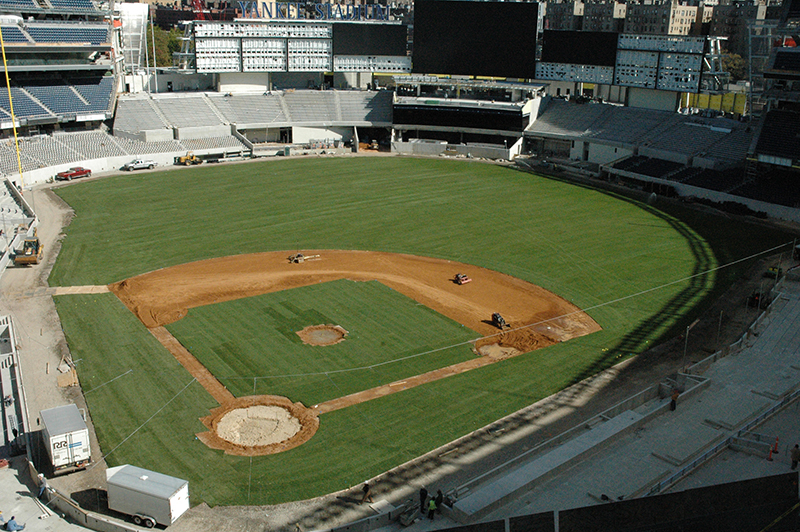 At DeLea, our sod solutions possess only the finest quality grass, soil, fertilizer, and supplies. Ensuring your long-term satisfaction with your lawn, in addition to providing the best in customer care, DeLea dedicates itself proudly to your project. Take a look around the site and please feel free to contact us with any of your sod questions or needs. DeLea Sod Farms provides the highest quality grass, soil, fertilizer for your home, park, or property. We guarantee long-term integrity and customer satisfaction. Impeccable customer service, including precise delivery and maintenance. Instant aesthetic gratification with our full-scale sod solutions, delivering a beautiful lawn that is ready for immediate use. No job is too big or small for DeLea! When you choose to work with DeLea, we guarantee that you’ll have the most pristine, lush lawn on the block!